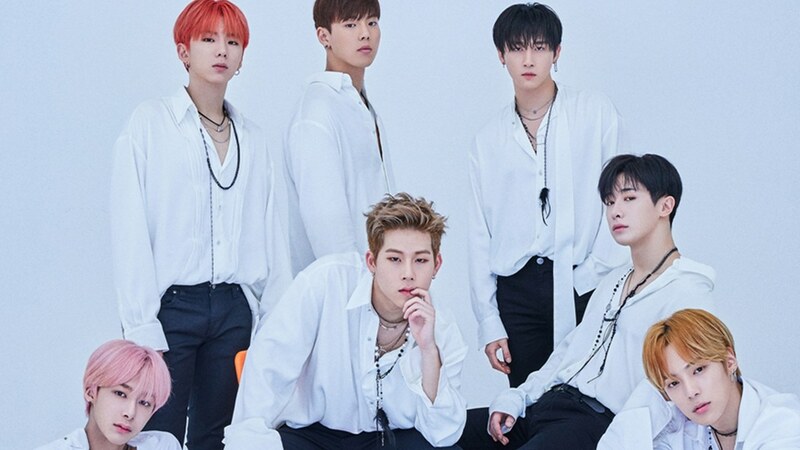 North America K-Pop fans rejoice, for Monsta X has announced tour dates in the US for their “We Are Here World Tour”! Tickets will go on public sale on Friday, March 29th 4:00 PM Local time. Buy your tickets on the primary. Sold out? Buy on SuperSeats.